Sony’s PS4 has been an amazing success. It has been almost a year since the console was released around the world and within just a few months it left the Xbox One in the dust based on sales alone. Now some new data reveals that this trend has continued in Australia. 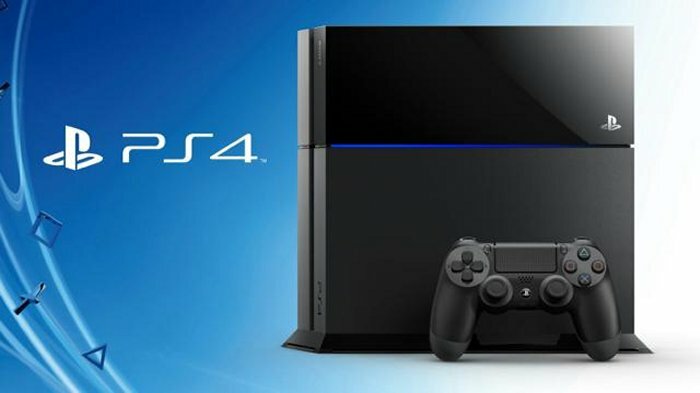 The PlayStation 4 has now become the fastest selling console ever in the land down under. Australians clearly prefer Sony. This data comes from NPD Group Australia, which looked at sales data up until October 26th, 2014 and the data shows that the PlayStation 4 is the fast selling console in Australia’s history. The figures don’t show us how many units Sony has moved in Australia but obviously it is a huge amount. The console already had great performance in major markets like the U.S. and the UK, as well as other parts of the world. This is just another success story. Sony was the first to move past the 10 million sales milestone for the PlayStation 4 where the Xbox One took longer to get there. The console hardware category in Australia has more than doubled since the console’s debut last year with the PlayStation 4 accounting for 44 percent of the total category value since launch. That’s pretty amazing. There is no stopping Sony right now.